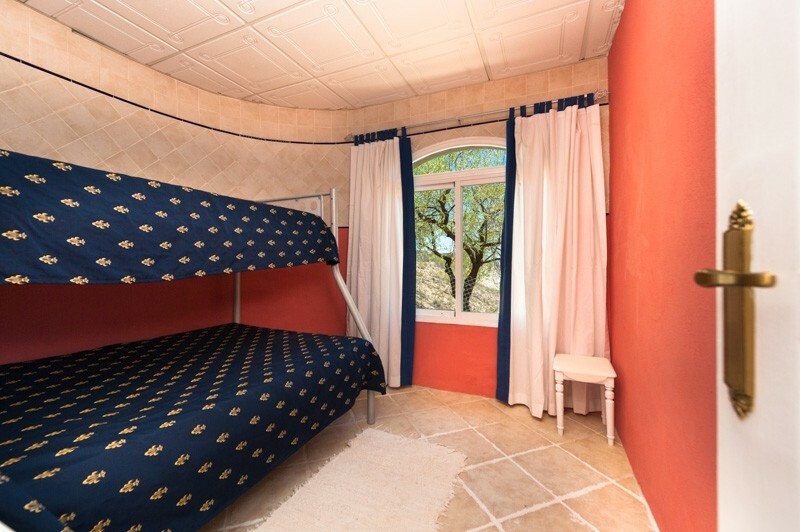 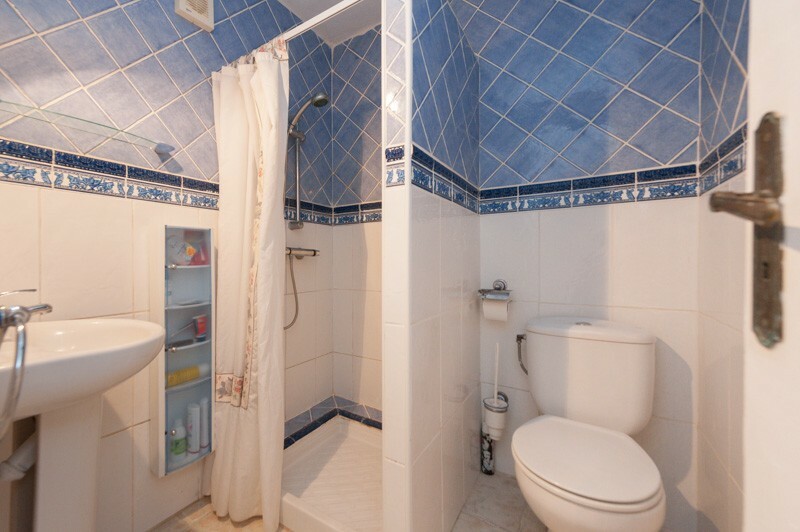 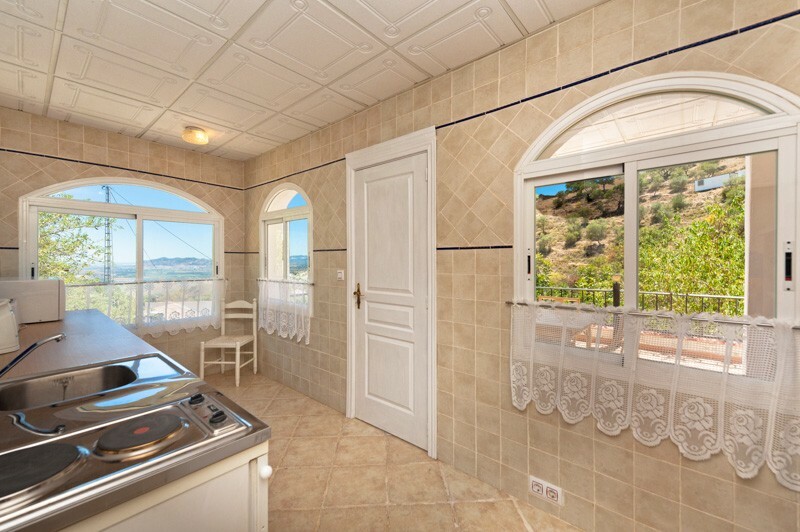 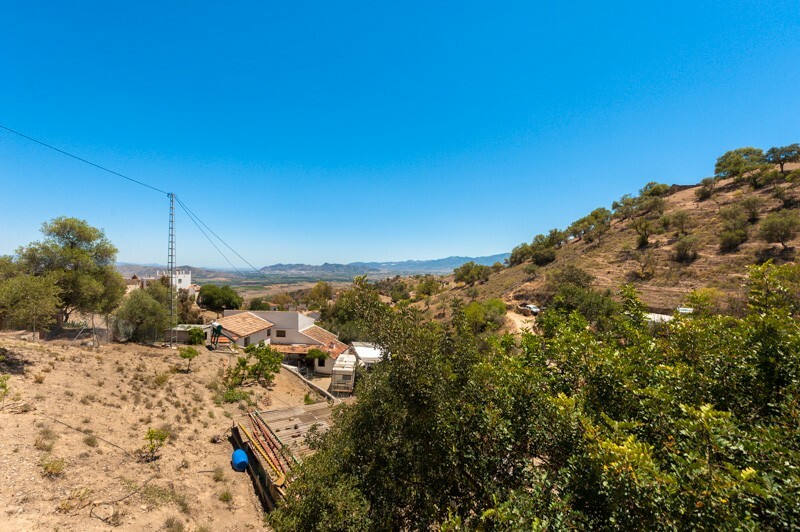 Originally listed for 497,000€ and recently reduced to 250.000€. 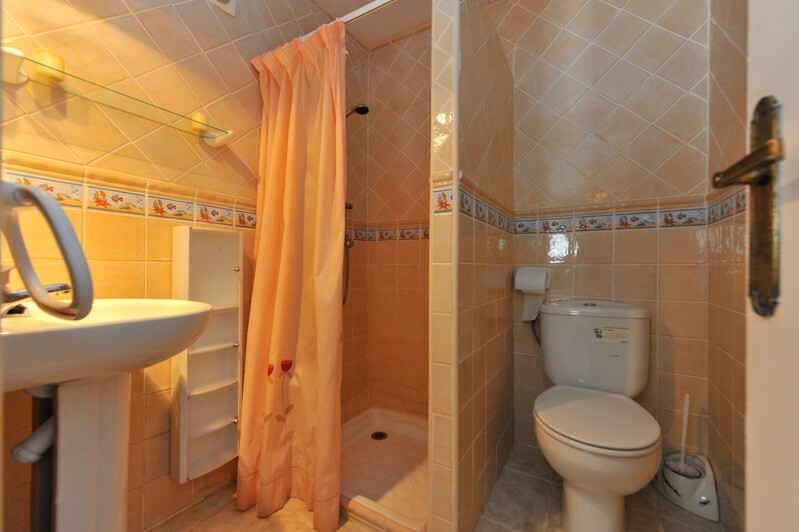 5 bedroom 5 Bathroom house. 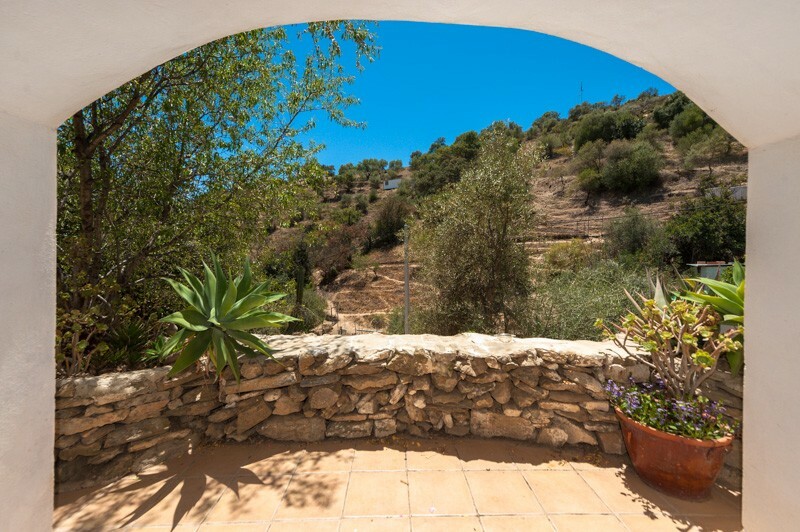 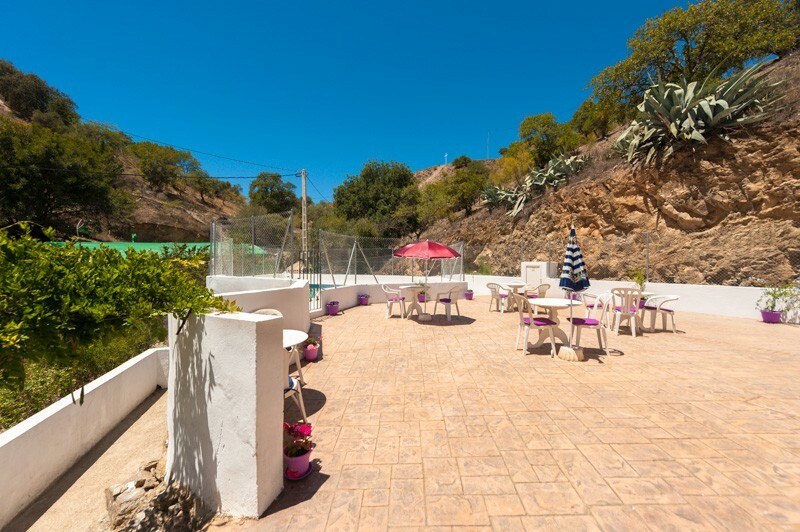 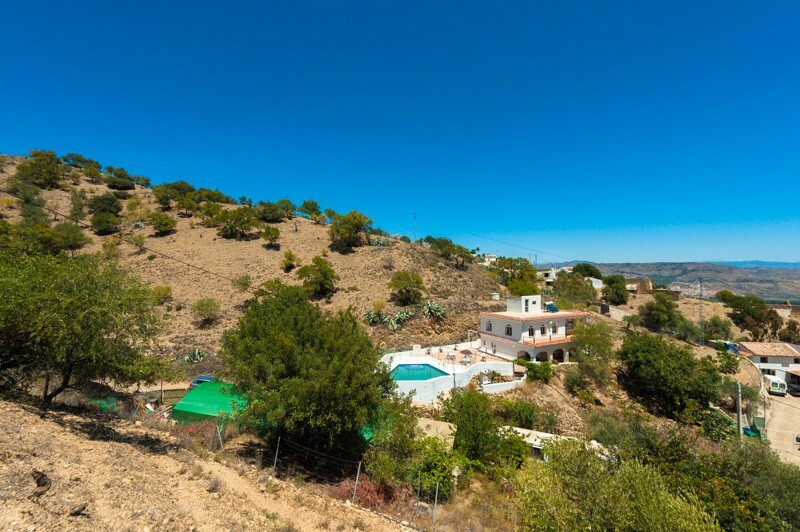 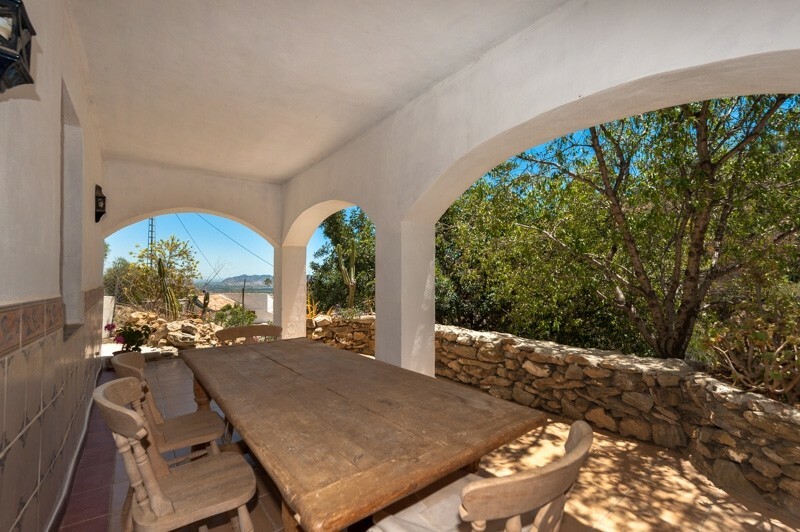 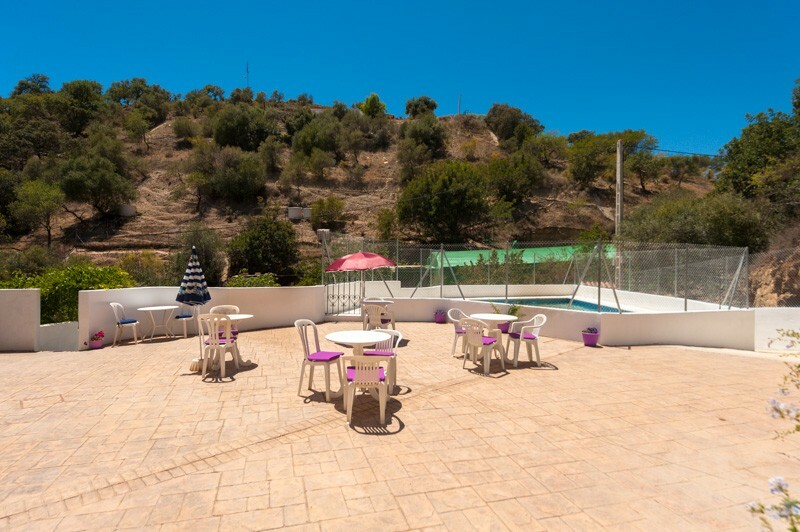 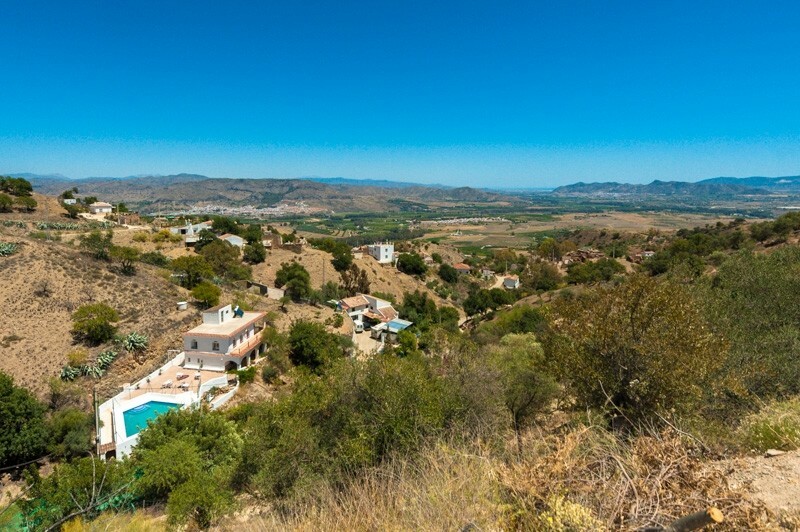 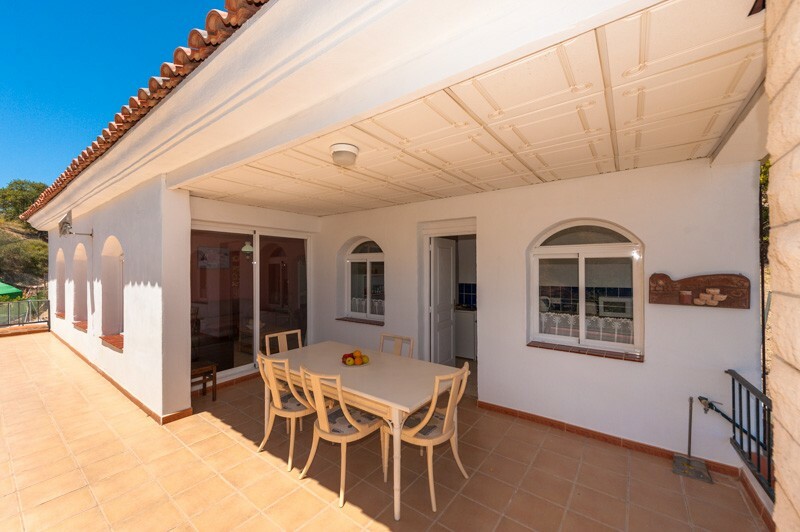 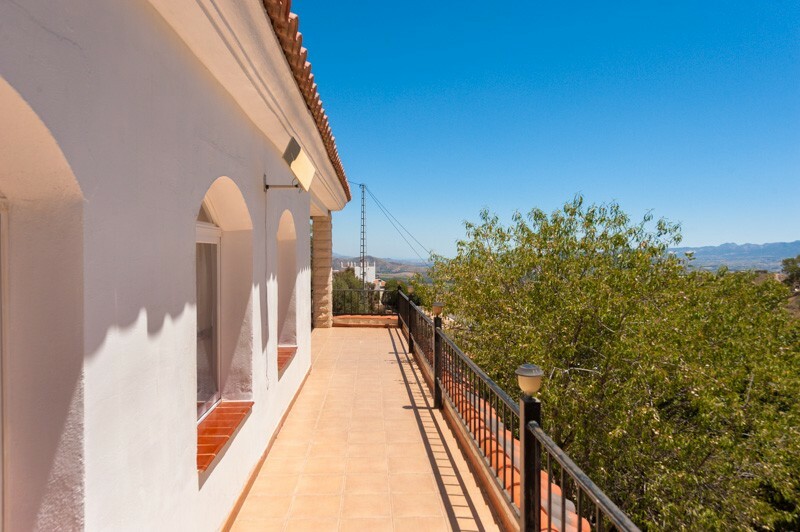 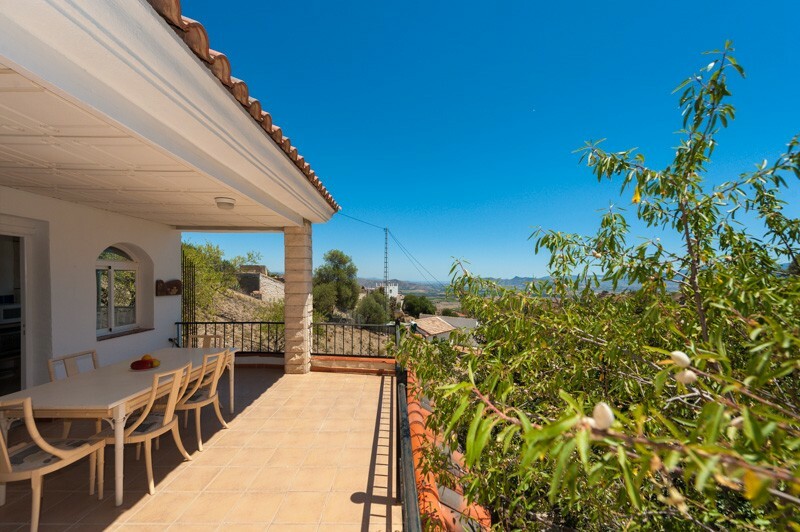 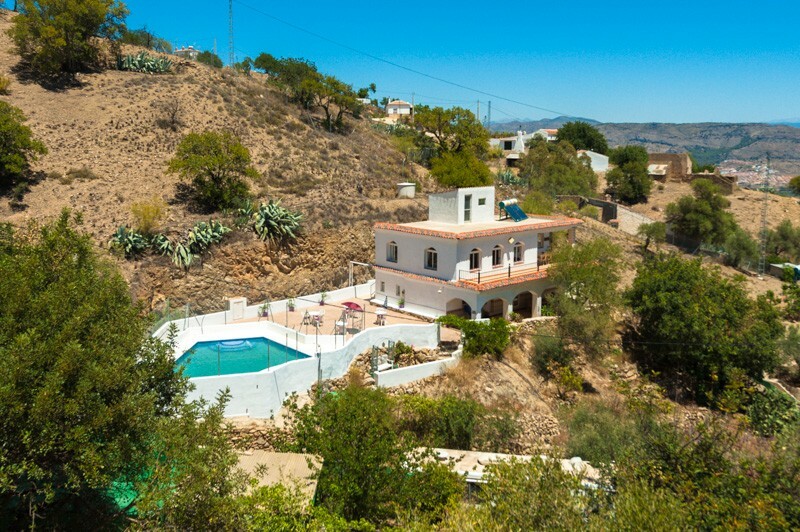 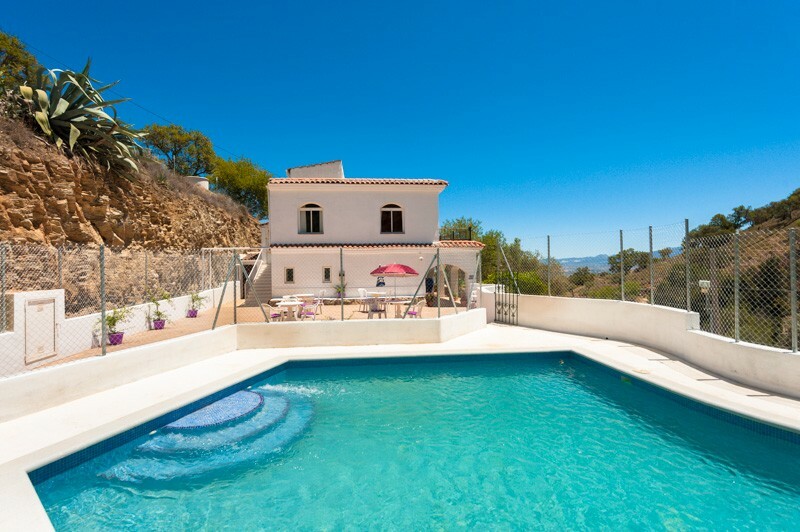 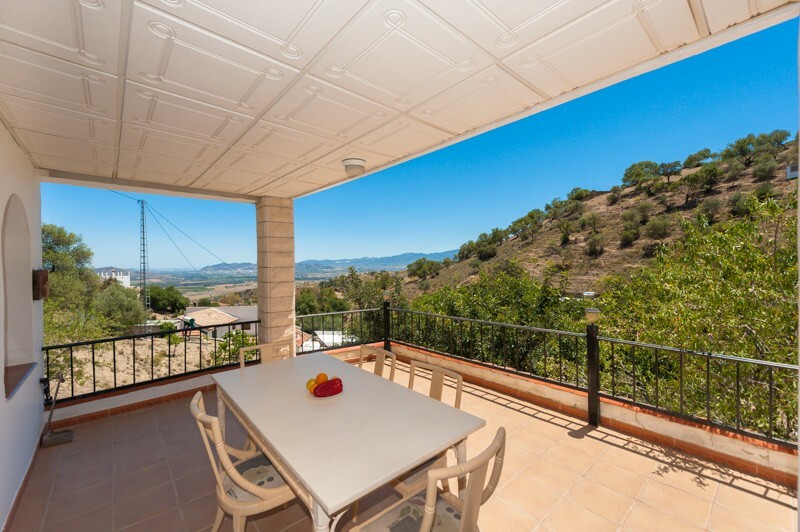 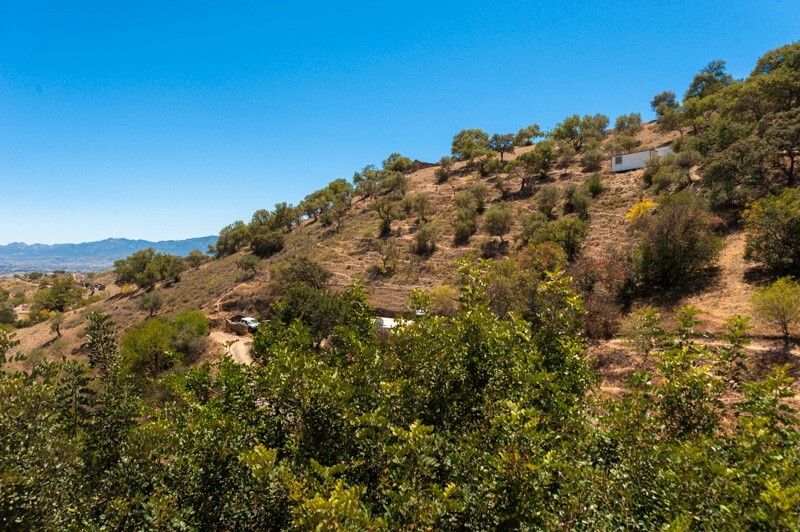 This fabulous finca located in the countryside in an elevated position offering stunning panoramic mountain views. 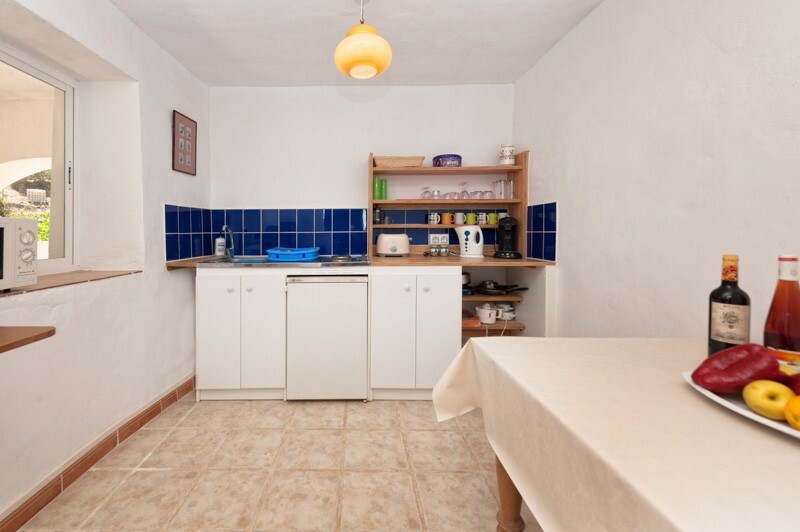 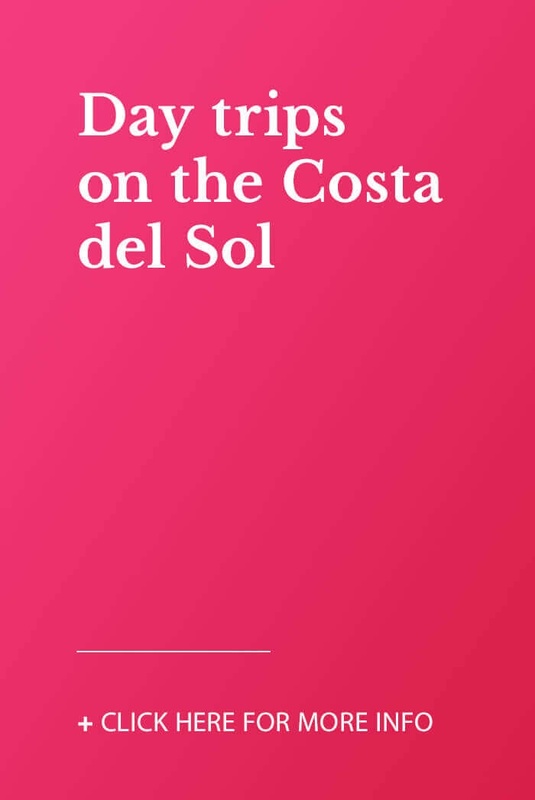 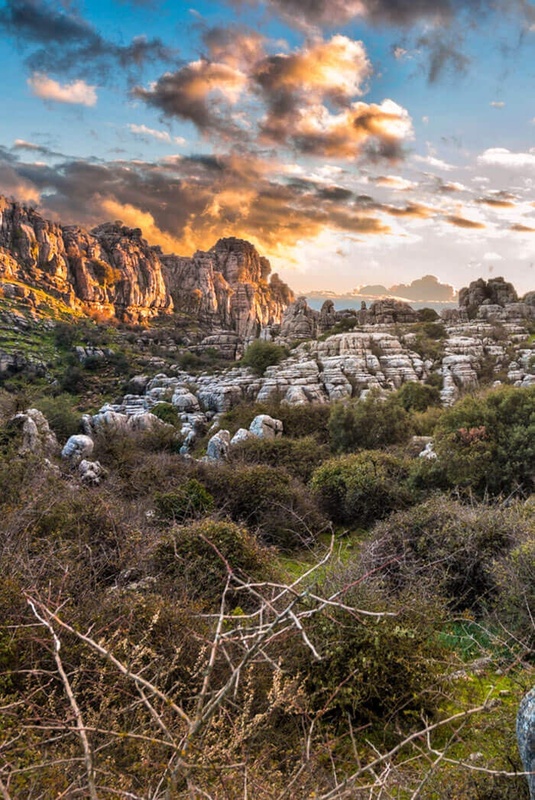 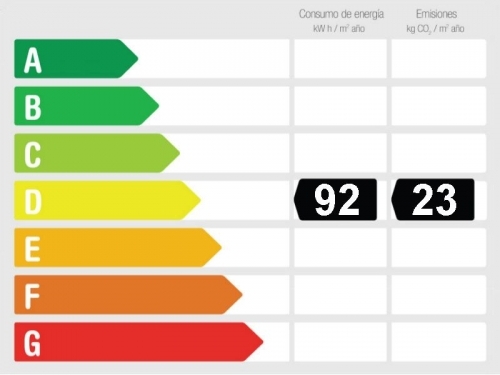 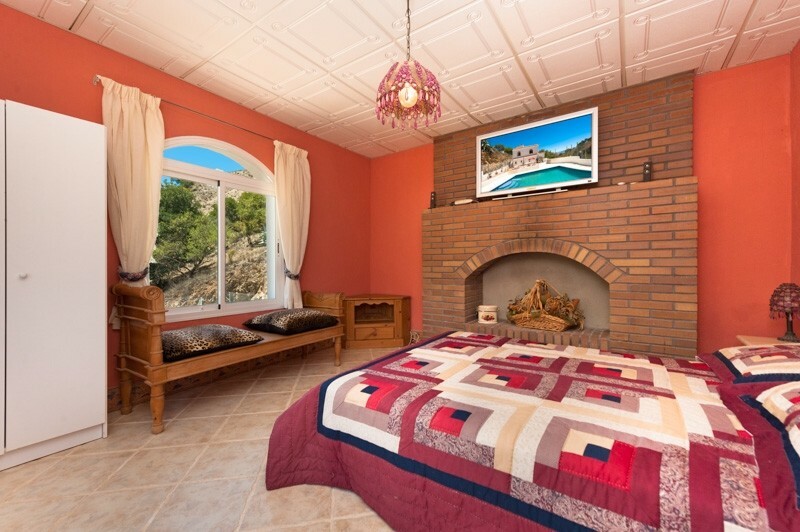 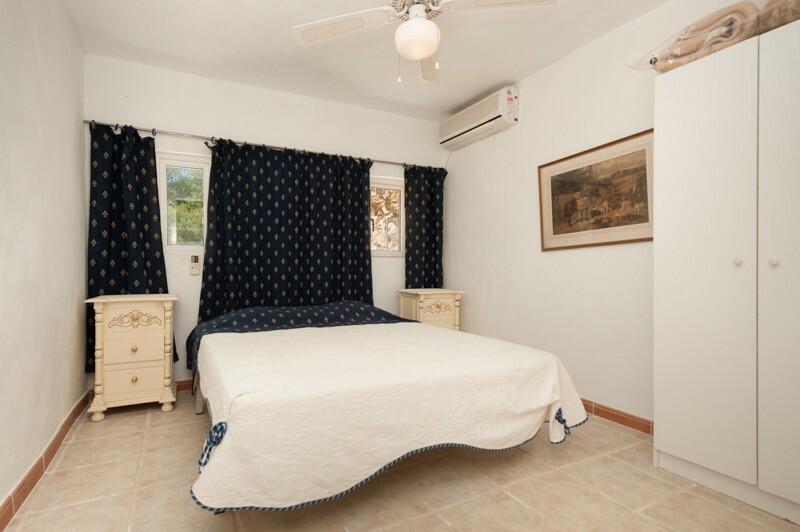 Located in the area of Gibralgalia, next to several villages like Pizarra and Cártama. 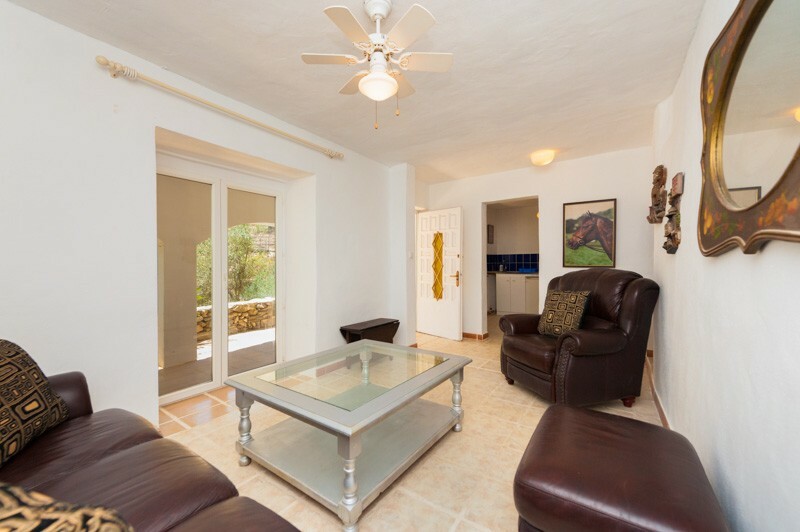 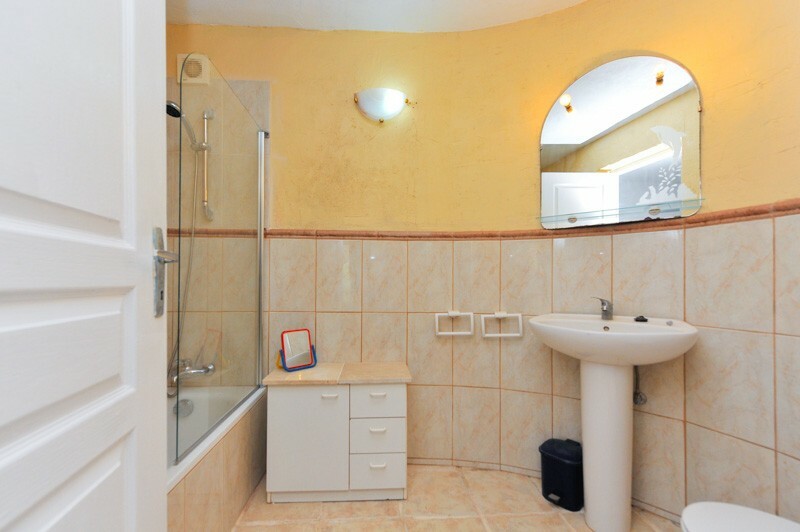 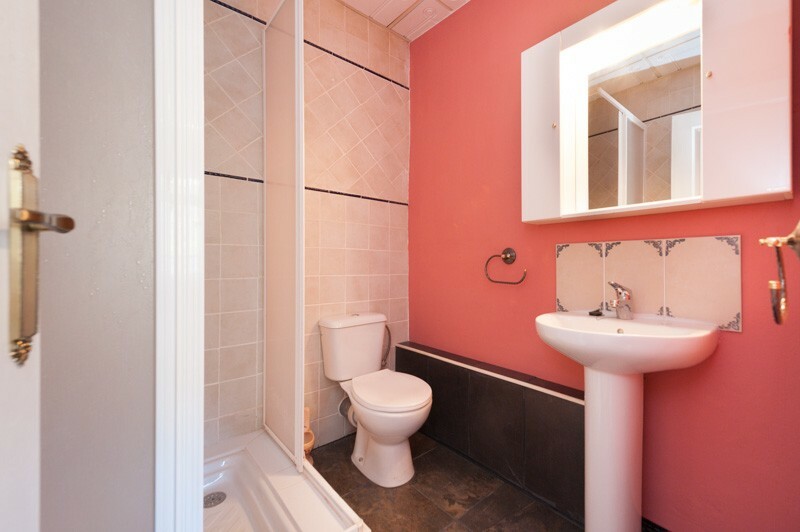 with private pool and used for rental purposes. 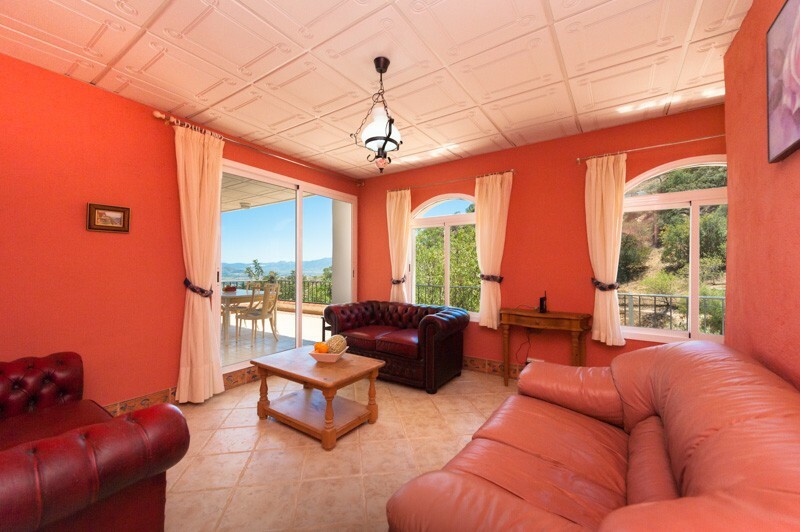 They could rented out during the whole year offering a fantastic income.